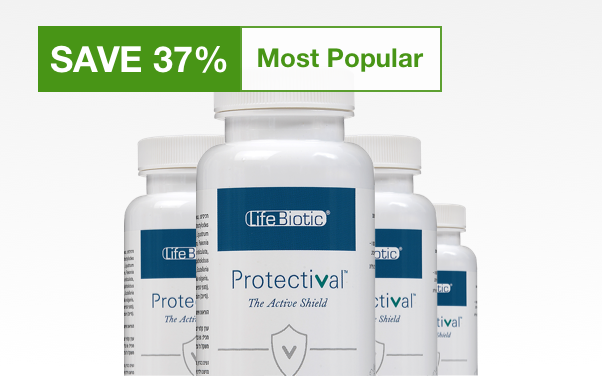 How did you test Protectival's effectiveness ? 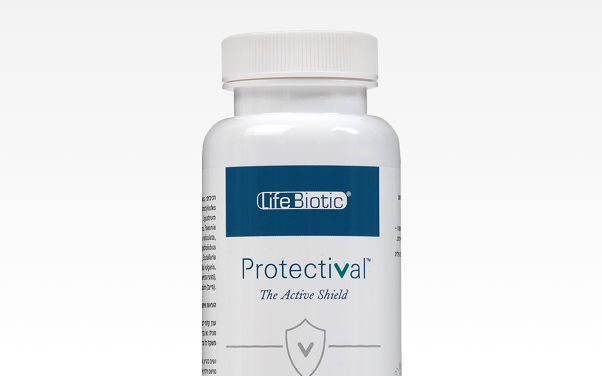 Does Protectival have side effects? Can Protectival be used together with other treatments such as chemotherapy ? We highly recommend that you consult with your physician and follow your doctor’s recommendations at all times. 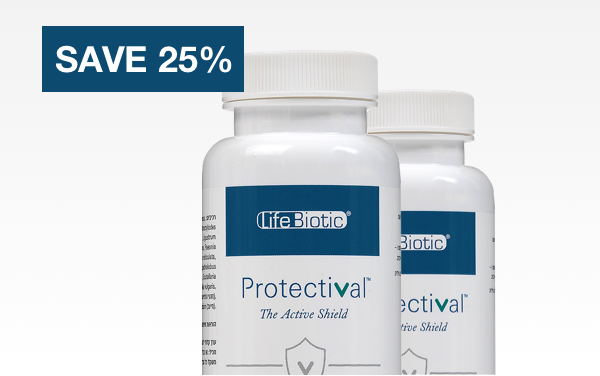 Recovery Dosage (2 pills 3 times a day) – for full protection and support for cellular health and immunity. 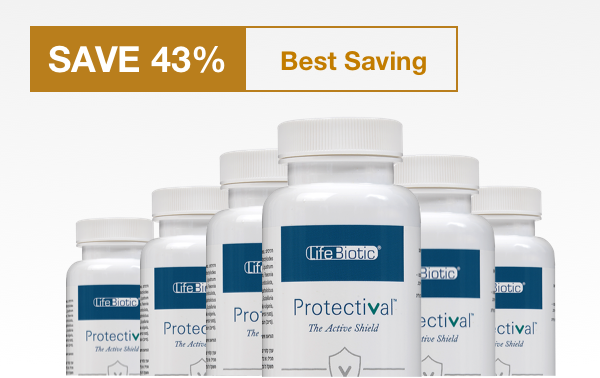 Maintenance Dosage (1 pill 3 times a day) – for ongoing support of immunity and maintaining healthy cells. Delivery takes normally 2-7 days depends on your location. Shipping cost is usually around €25, depending on your location. What countries do you ship Protectival to? We deliver Protectival world-wide through international courier partners like DHL. LifeBiotic is not responsible for any local Customs and/or Health Authorities restrictions on receiving the order. Do you offer multi-packs of bottles ? Yes, we offer several discounted packs on our website. If you buy a few months worth at a time, you will save money on shipping and also ensure continuity in taking your Protectival. Protectival can be stored for up to 3 years. What if I want to purchase large quantity ? If you would like to purchase large quantities please contact us and we will get back to you shortly.